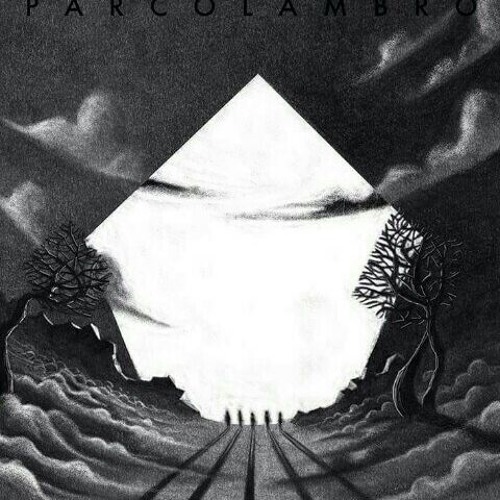 Parco Lambro was founded at the beginning of 2014 by musicians active since years in the jazz/rock Italian scene. The band blends progressive rock with free improvisation and with the search for noise sonority. Parco Lambro, starting with its name, is deeply linked to the history of Italian and European underground movements, and its original music is mindful of the historical and social path from which it derives. Nevertheless it aims at carrying the listener to an ecstatic elsewhere but in the same time actual, on the grounds of elements present in everybody's cultural DNA.